This week’s Shutter Love Tuesday theme at the Trendy Treehouse is birthdays, so I thought I’d share my birthday cake from my most recent birthday. To be honest, I don’t make a big deal out of my birthday. 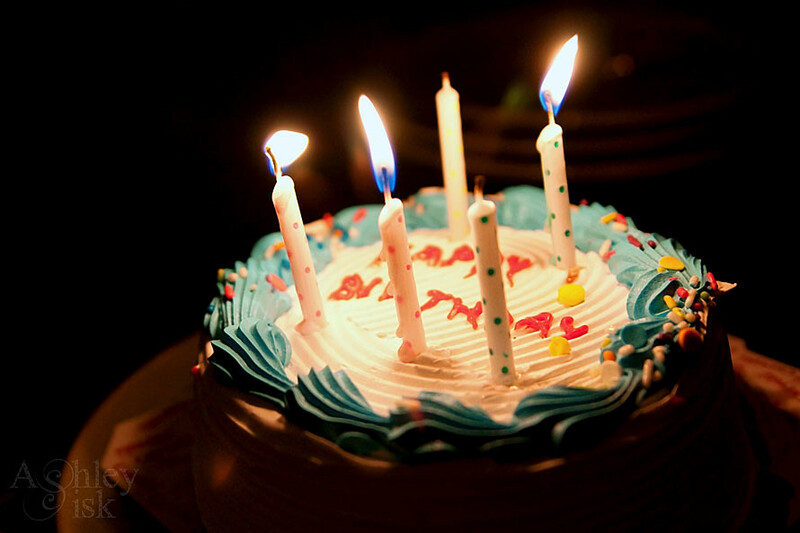 I’m a June (Cancer – June 22) baby, so most of my friends were on summer vacation during my birthday…meaning that I often had very small birthday parties (that’s not completely true…I do have incredible birthday memories). Anyways…now that I’m an old lady, I prefer small birthday celebrations. Thankfully, my husband and friends completely understand. Have a great day! I’ll be back soon with Touch-Up Tuesday.